This article applies to: all versions of AOMEI Backupper. When you boot the computer from AOMEI Backupper bootable media, you may find that your keyboard, mouse, USB devices, NAS and some other kind of devices are not available to use. 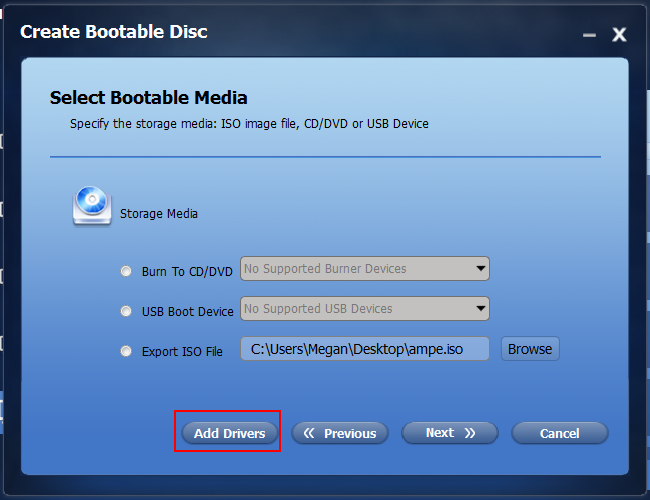 In this case, you may need to add the driver to the AOMEI Backupper bootable media. 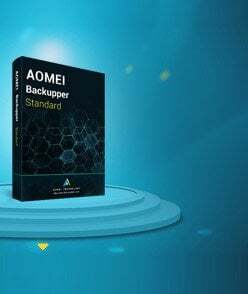 Why your device is not available in AOMEI Backupper WinPE? You may have experienced that when you add any new external device to the computer, Windows device manager will inform you that it is detecting this device and then installing the driver. Only after that, your device will be available to use. In fact, the Windows operating system firmware only includes a few frequently-used drivers and they may not compatible with your device. However, AOMEI Backupper WinPE bootable media is created based on the original Windows copy. 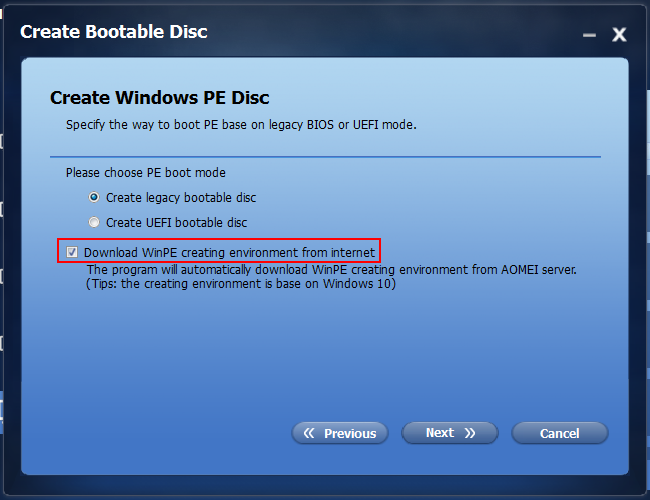 If the original copy of windows is not compatible with your device, the AOMEI bootable media will be the same. Firstly, we want to clarify that only the WinPE based bootable media supports adding driver. 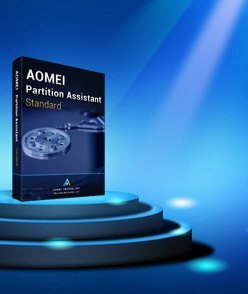 The Linux based is created based on the Linux image built-in the installation file of AOMEI Backupper, so you cannot configure it. Cannot recognize Mouse is the example for you. Method 1: Please check that if it is wireless mouse. AOMEI Backupper can’t integrate the drivers of wireless mouse automatically. Maybe you can add the related drivers of wireless mouse device manually, it is useable for you. We suggest that you'd better use the wired mouse. Method 2: If the mouse is connected by USB directly, you can add the related drivers manually. Step 1, Please recreate the bootbale media with adding the drivers manually. Step 2, Choose and add the “inf” files of that driver you need in your computer. This “inf” files are usually located in this path (C:\Windows\System32\DriverStore\FileRepository). If you cannot find the corrsponding “inf” files in the computer, you can download the suitable “inf” files from the internet and then add them. Method 3: If you do not know how to find and add these “inf” files manually, maybe you can tick “Download Win PE creating environment from Internet” option no matter what PE mode you selected when creating bootable disk. Please be noted that this process would be a little bit slow as Backupper need to download Win PE creating environment from Internet. The PE cresting environment is based on Windows 10 with lots of common drivers included, so you may not have to manually add drivers like network adapter or NVME/m.2 etc.